Chennai:Tamil Nadu State Revenue Department was crowned the winners of the All India Civil Services Championship that concluded yesterday in Chennai. The Delhi Income Tax team finished as runners up while the third place went to Cochin Customs from Kerala. 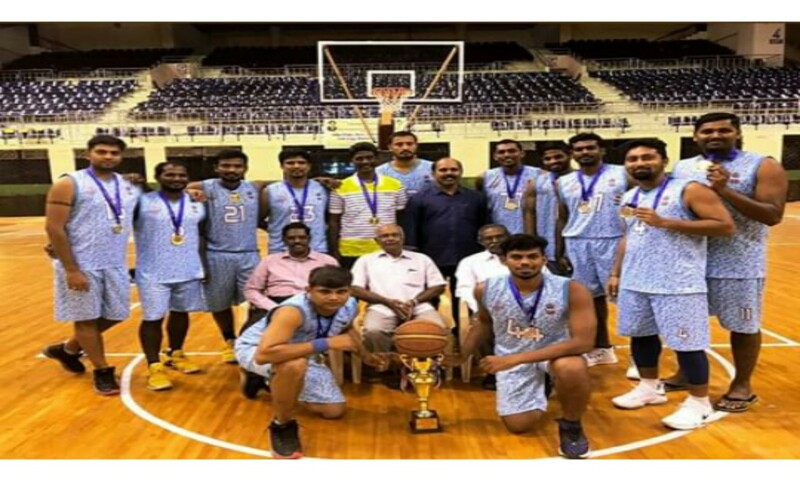 The Central Civil Services Cultural and Sports Board (CCSCSB) in collaboration with the Sports Development Authority of Tamil Nadu (SDAT) organized the event at the SDAT Jawaharlal Nehru Indoor Stadium in the city.